Kamen Rider Build - Three Crows Name Revealed Plus A Fourth Member To Join Them Soon? 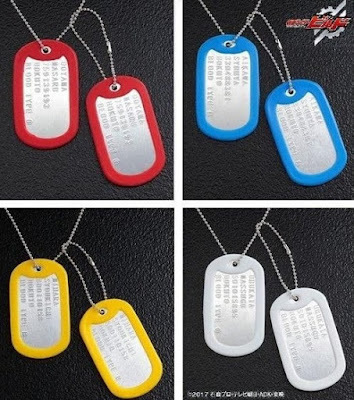 Finally, the question of what are the names of Sawatari's three idiots err three crows has been finally revealed thanks to Premium Bandai's latest listed item that comes in the form of dog tags which also reveals a fourth name! 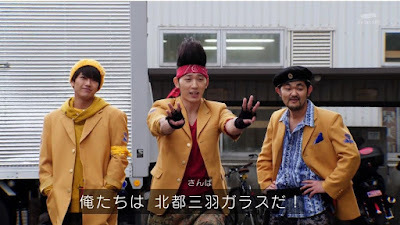 According to the dog tags, their names are: Masaru Ooyama (Akaba/Castle HardSMASH), Syuuya Aikawa (Aoba/Stag Hard SMASH) and Syuokichi Aohara (Kiba/Owl Hard SMASH). The fourth one reveals the name Massugu Ubukata. 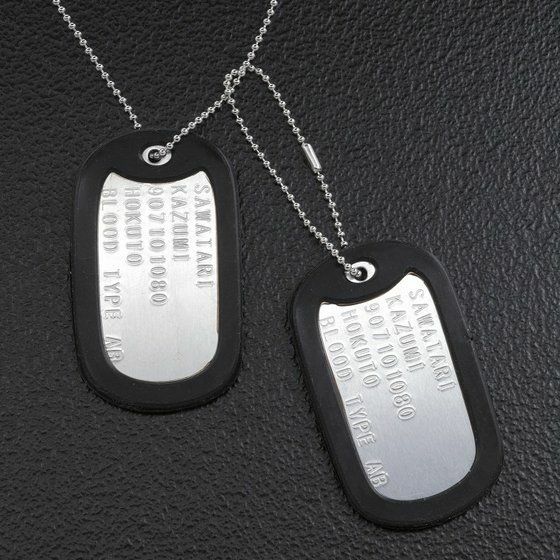 And lastly, there's also a dog tag for Sawatari Kazumi (Kashira/Kamen Rider Grease) which has a code number of 907101080, a reference for Kouhei Takeda for playing Kamen Rider IXA 10 years ago.